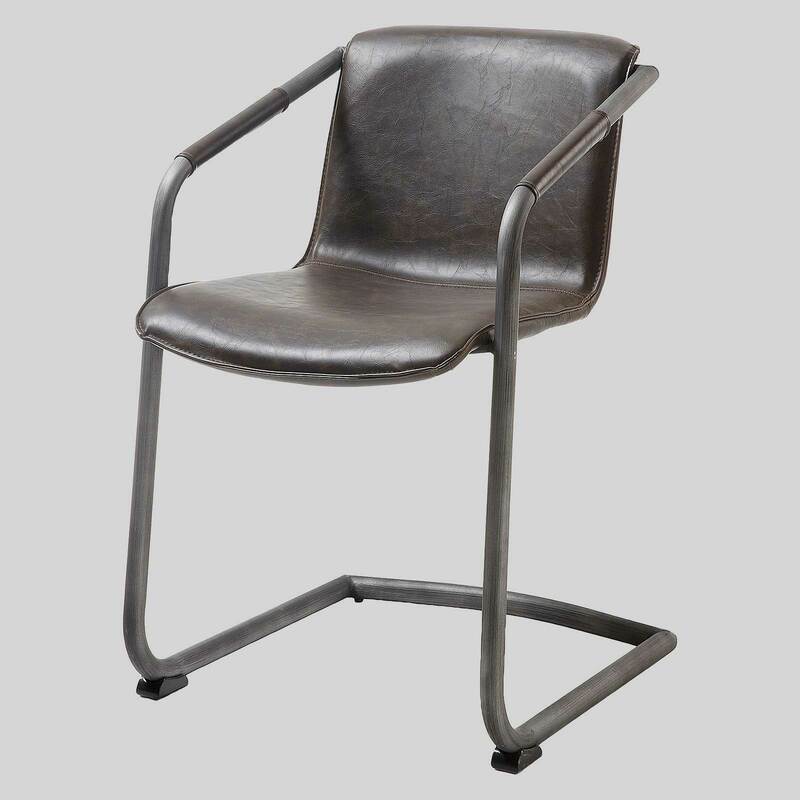 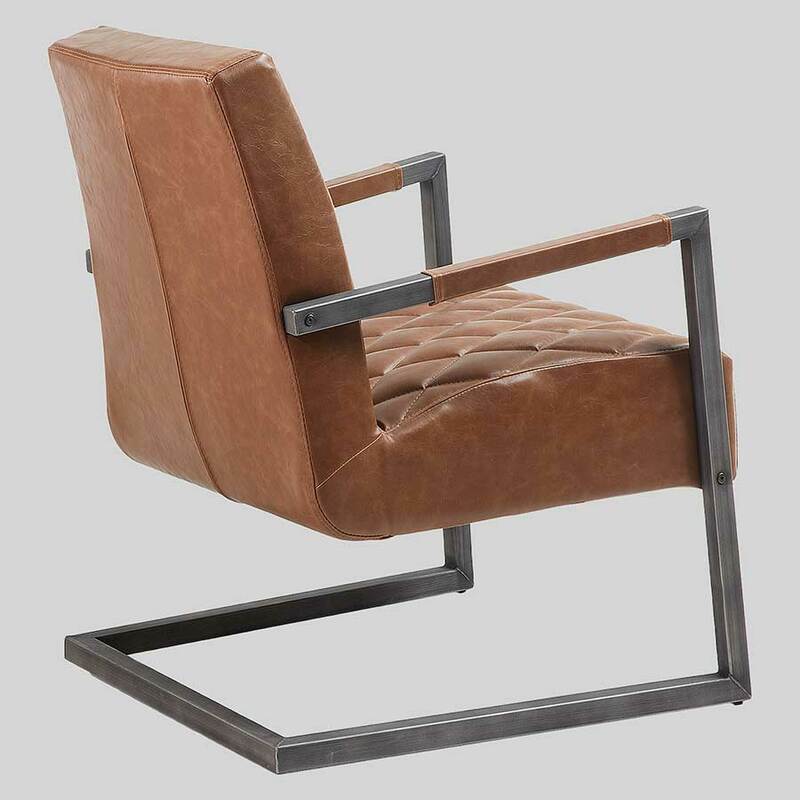 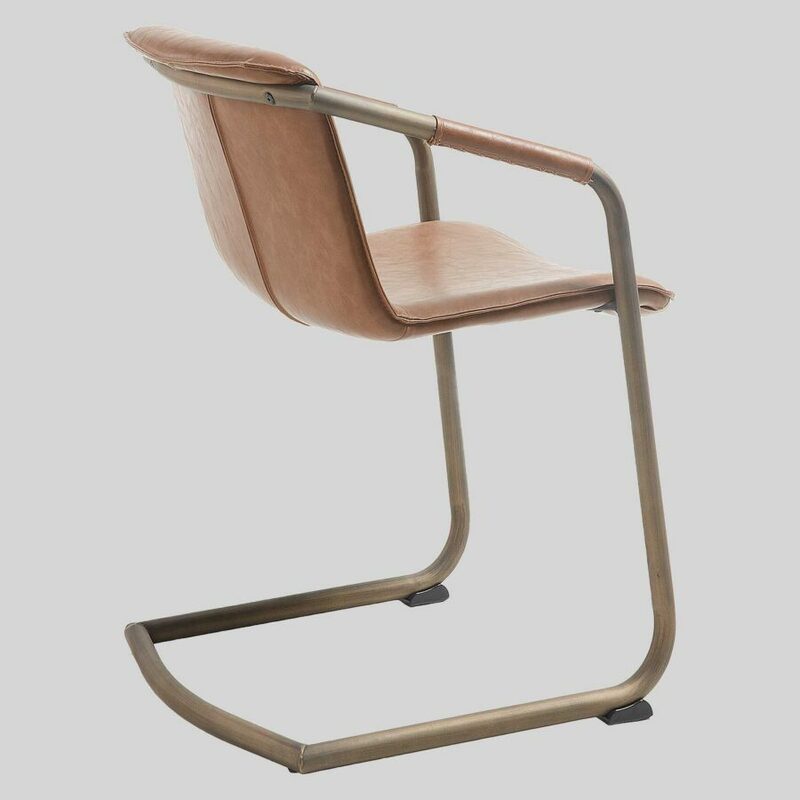 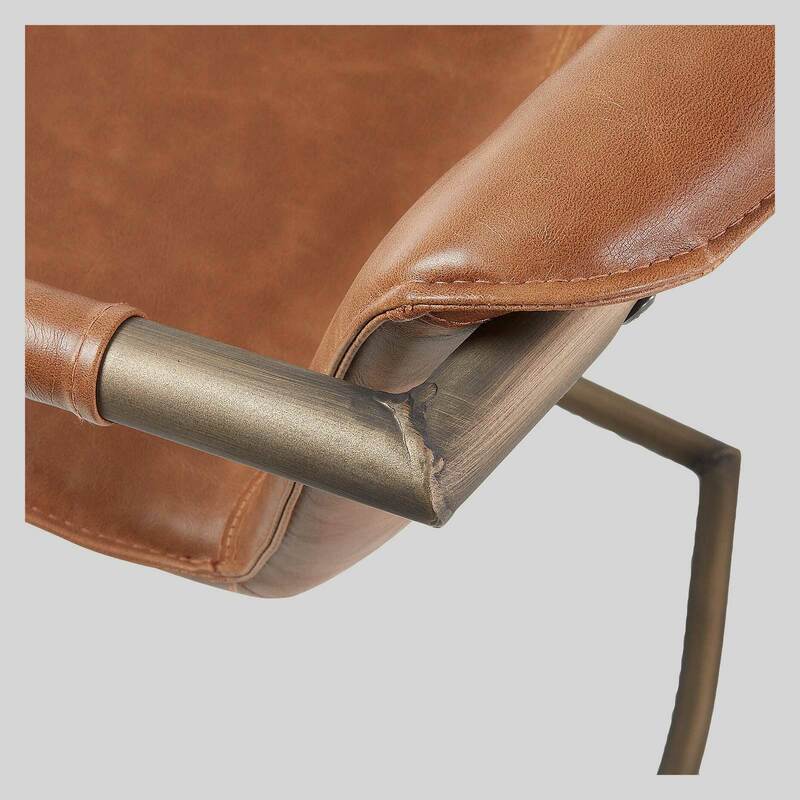 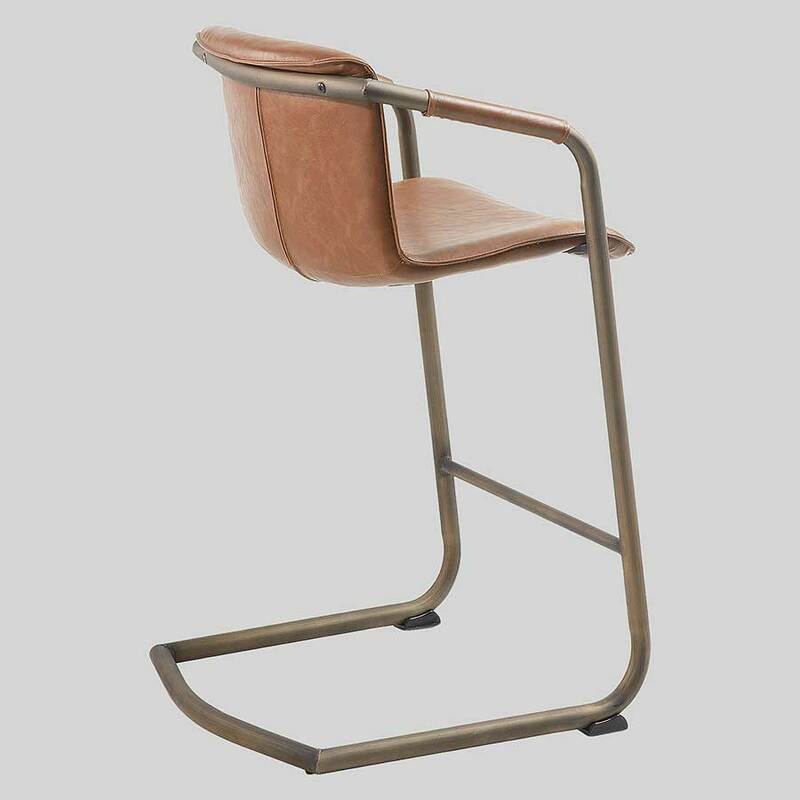 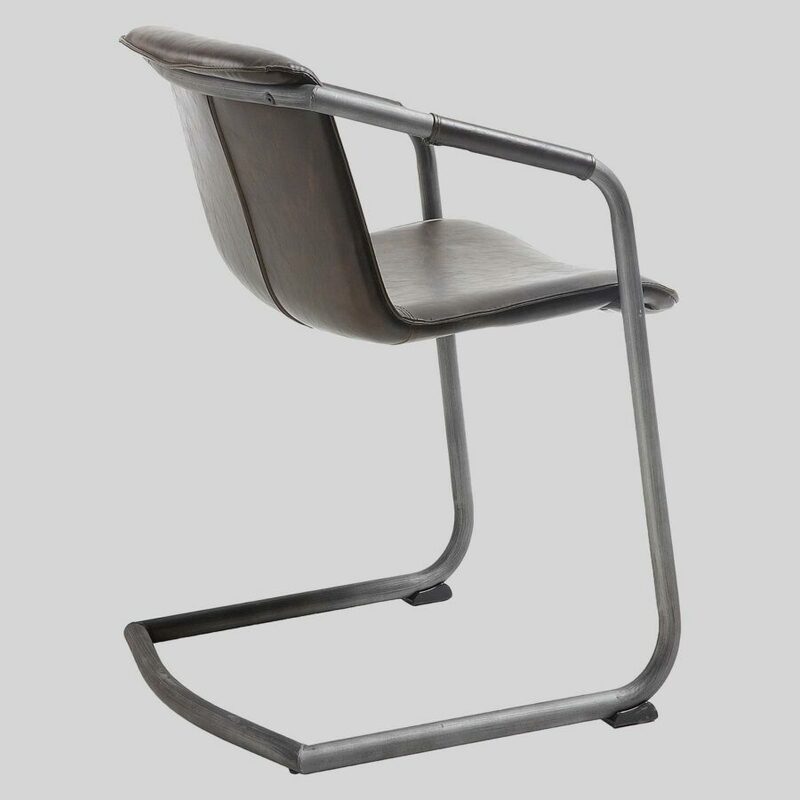 This contemporary leather look dining armchair has a versatile design and can also be used as an occasional chair in a variety of applications. 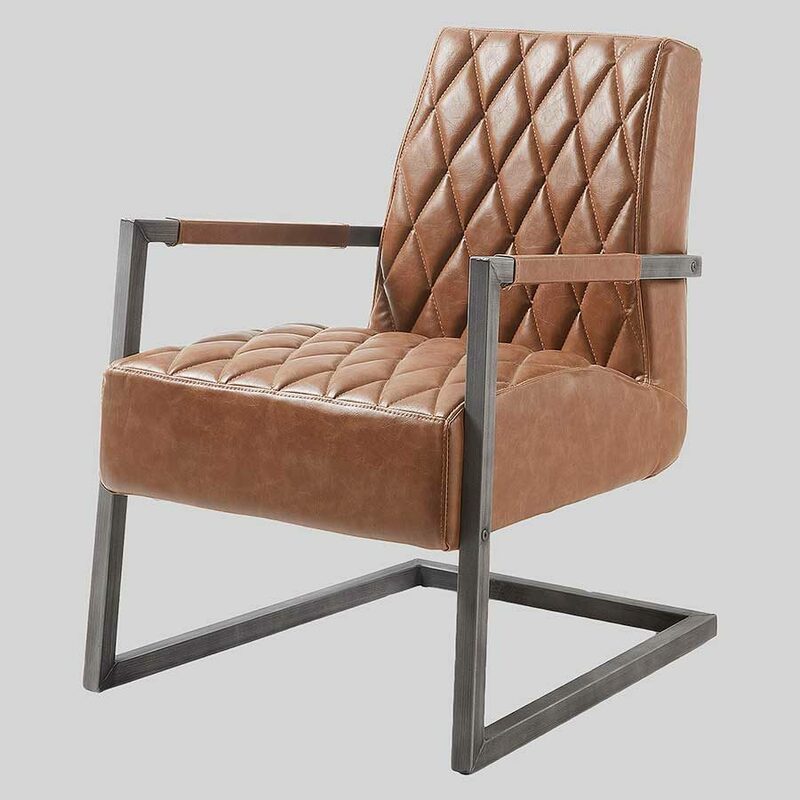 The contemporary design features leather look upholstery in rust or dark brown with superior comfort levels that will please the most discerning customer. 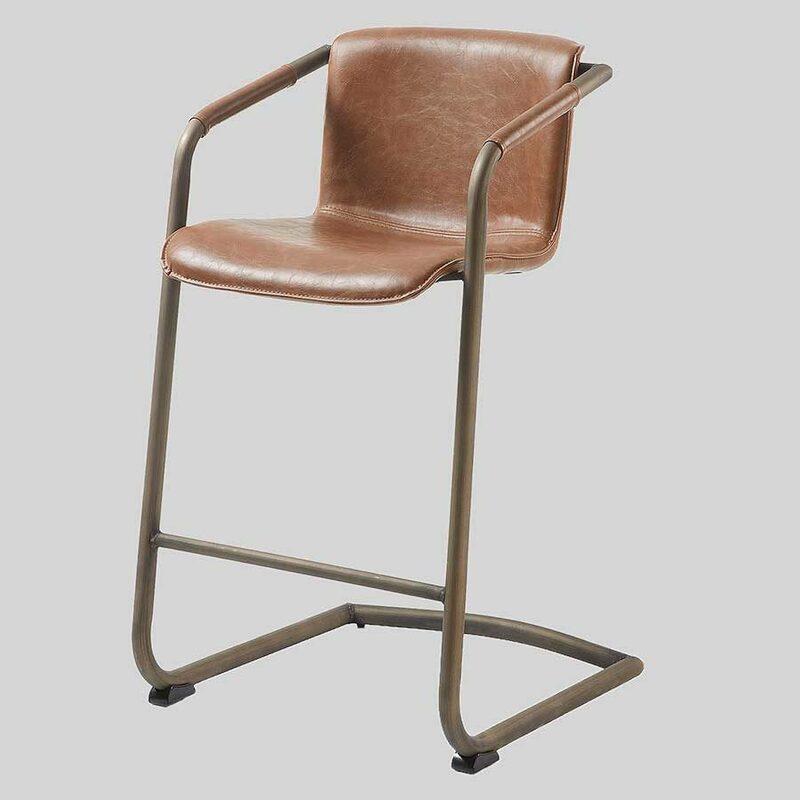 This armchair will partner beautifully with the Crion Counter Stool and add sophistication to any commercial environment, whether it be restaurant dining, a cosy bar or hotel lobby, the possibilities are endless.